Australian company Medlab Clinical Ltd (ASX:MDC) has been granted a licence to export cannabis products by the nation’s Office of Drug Control. The licence relates to Medlab’s NanaBis, a whole plant extract of 1:1 CBD and THC, and NanaBidial, a whole plant extract of CBD and THC, but primarily consisting of the former (18:2 CBD:THC). Both products are delivered using Medlab’s patented NanoCelle system, which consists of a spray delivering nano-sized particles for absorption across the oral buccal mucosa (inside of the cheek), and bypassing the gastrointestinal tract. Medlab states the export licence will enable the company to engage in trade conversations with overseas parties knowing it can supply legally to foreign destinations. “This Licence is a welcome addition to our other approvals, allowing Medlab to research, manufacture, conduct research trials, supply within Australia, and now, pending the right partner, foreign markets,” said Medlab CEO, Dr Sean Hall. The export of medicinal cannabis products from Australia was legalised in February 2018 through the Narcotic Drugs Amendment (Cannabis) Regulations 2018. While medicinal cannabis products and extracts can be exported under certain circumstances, cannabis plant material such as flowers and leaves and cannabis resin cannot. The regulations also stipulate that companies wanting an export licence must be able to demonstrate an ability to continue supply medicinal cannabis in Australia for the special access scheme (SAS), to authorised prescribers or for clinical trials. Both NanaBis and NanaBidial are licensed for supply through the SAS. 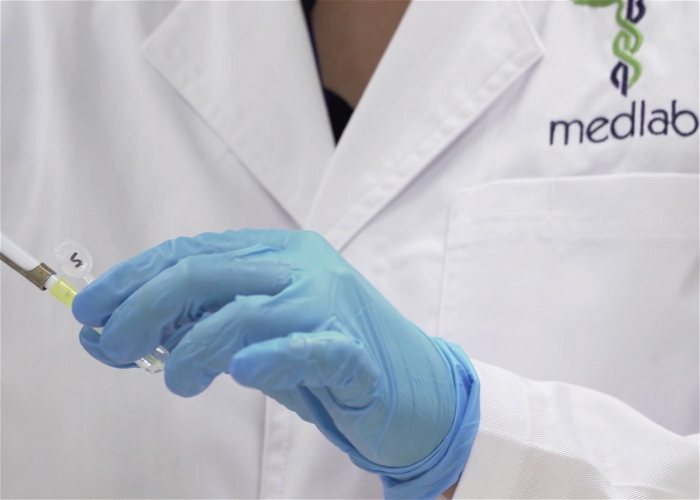 Early this year, Medlab was granted a licence to sell or supply Schedule 8 or 9 drugs (specifically cannabis and derivative products) in the Australian state of Victoria. In other recent news from the company, recent independent research from University of Sydney has reportedly confirmed that molecules of NanaBis and NanaBidial showed a consistent uniform pattern in nanoparticle form with the NanoCelle system. “These results provide a significant level of confidence in Medlab’s NanoCelle platform and further confirms specific proposed functions for Medlab’s cannabis medicines,” said Dr. Hall. Medlab currently has a clinical trial in progress at Royal North Shore hospital involving the use of Nanabis for managing intractable pain in seriously ill cancer patients, a first step towards an application for a registered medicine. Previous articleWhat Do Jobs In The Cannabis Industry Pay?